Small Business Festival Victoria runs from Wednesday 1st to Friday 31st August. This year’s Festival offers a curated program of events and workshops around Melbourne and Regional Victoria – some inexpensive, many free! Attendees can find ideas and information, acquire skills, collaborate, identify new opportunities and connect with other like-minded businesses and industry experts. The Festival offers innovative events on topics such as business planning, marketing, digital innovation, global aspirations, financial management and networking opportunities to help start, operate and grow a business. Here are our picks from the 2018 Festival. For the full program and booking information visit the Small Business Festival Victoria website. Start out to start up: Two female founders and a startup. Southbank. 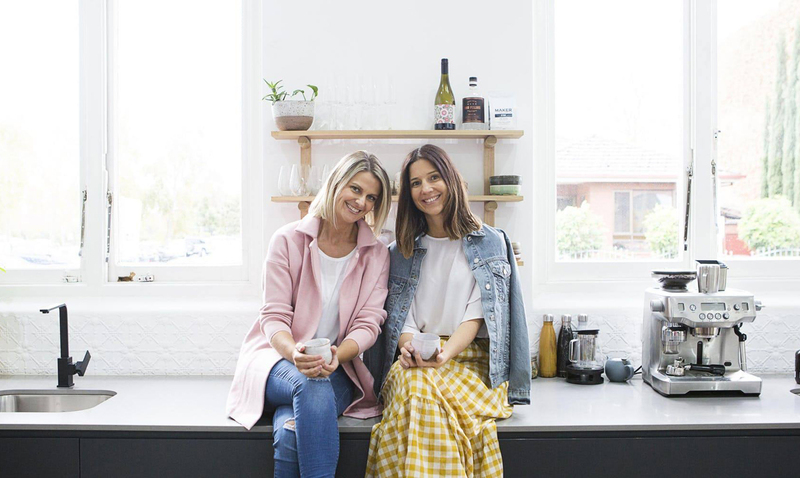 Join Jodi Geddes and Kate Pollard (pictured), founders of Circle In, as they share their journey and how they turned their idea into a reality. This session is designed to educate women who are thinking about starting their own business or currently about to launch. Retail therapy: Building your brand. South Wharf. Discover how to build your brand, speak to your dream customers and turn those customers into brand advocates. Entrepreneurs with disability: A secret to business success. Melbourne. Discover the power and potential of successful businesses established by entrepreneurs with disability. Hosted by Triple J presenter, Paralympian and entrepreneur, Dylan Alcott. Seminars and events will run throughout Regional Victoria in Ballarat, Bendigo, Geelong, Gippsland, Great South Coast, Loddon Mallee, Mildura, NE Victoria, Shepparton, Wimmera & Southern Mallee. Here are just some of the workshops on offer. Check out the Regional Event Calendar for the full list. Young professionals network: Musical bingo night. Ballarat. 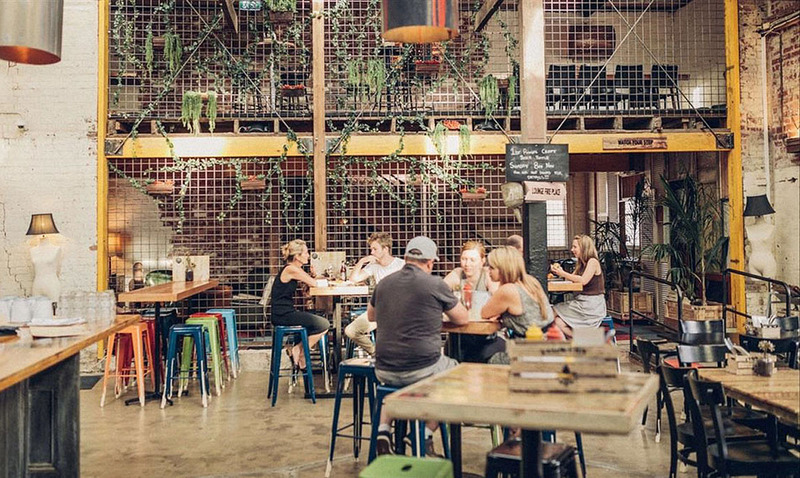 Get together with other like-minded young professionals in the chilled environment of Hop Temple (pictured) to build networks and strengthen relationships while enjoying musical bingo! Beers & big ideas: Business festival launch. Warrnambool. Celebrate the launch of the 2018 Great South Coast Small Business Festival. Have your say on creating a special event for Warrnambool and network with other like-minded businesses. Get help to get your product to market. For local farmers, landholders and interested producers who want to learn how to sell their goods through their own farmgate. Disruption, innovation & digital marketing. Queenscliff. Artificial intelligence, block chain design, self-drive vehicles and the share economy. Get the full rundown on everything digital, disruption and innovation. Podcast: Mellow brick road – Stories from older entrepreneurs. Meet and be inspired by a diverse group of 50+ entrepreneurs, each crafting their own small venture in their own unique way. Interview with Loretta and Daniel Bolotin, founders of Free to Feed – a catering company and cooking school employing refugees, asylum seekers and new migrants, and Now To Launch – a food business incubator supporting new entrepreneurs to realise their culinary dreams. 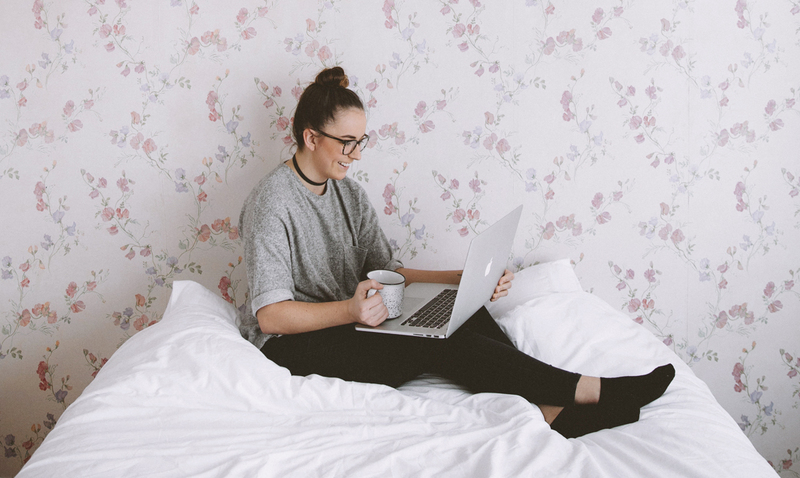 Webinar: What’s new in digital marketing? Discover new and cutting-edge techniques that you can add to your marketing toolkit to give your business the competitive edge. 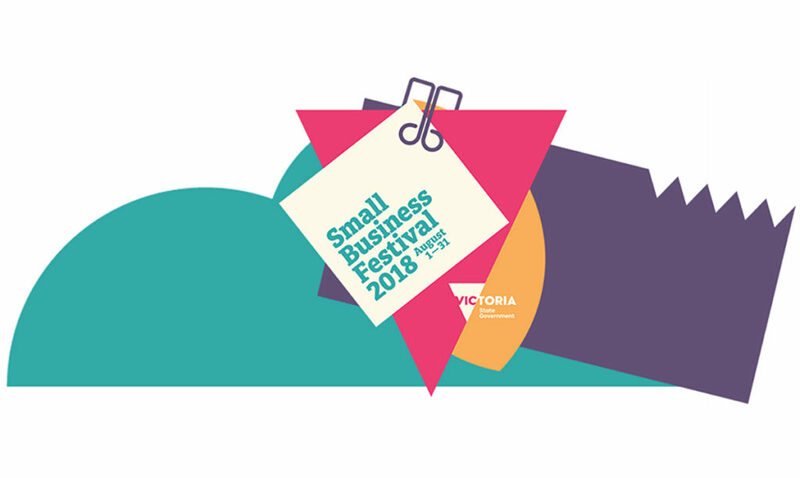 Small Business Festival Victoria 2018 is presented by Small Business Victoria.